Our responsibility is to ensure that we shape a better, more sustainable future. 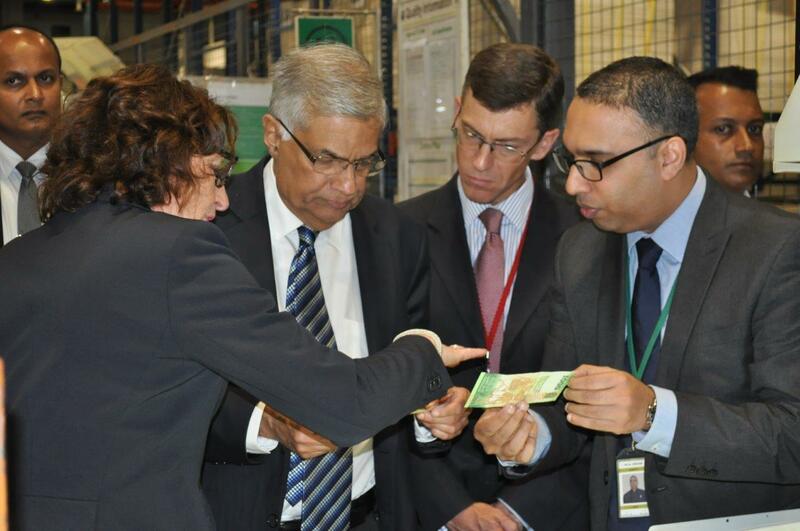 Staff at De La Rue Sri Lanka were very pleased to welcome the Honourable Prime Minister Mr Ranil Wickremesinghe to the site for an official visit in December 2017. The last time he visited was when the factory opened in 1986, as the local Member of Parliament for the area at the time. Since then we have gone from strength-to-strength and now export around 75% of our banknotes production and we are looking to strengthen our relationship with the Government of Sri Lanka which has a 40% share in the 30 year old venture. The Prime Minister was accompanied by the Minister of Defence as well as the High Commissioner to Sri Lanka from UK, Mr James Dauris. Many staff had an opportunity to chat to the Prime Minister as he walked the floor. The visit was a great success and our thanks to all for making it happen. 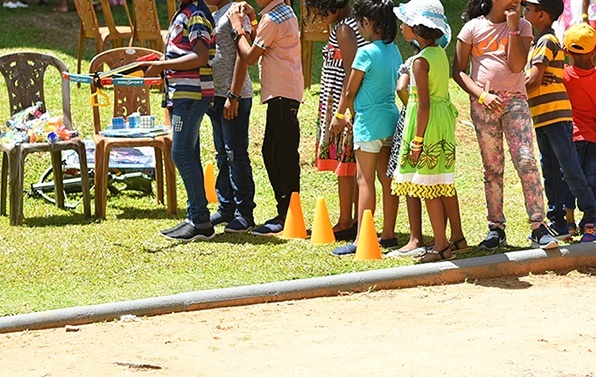 Sri Lanka held a Family Day open to all its employees and their families in April 2018, at the Hikka Tranz by Cinnamon in Hikkaduwa, Sri Lanka. The event was attended by over 400 adults and about 250 children, who had great fun dressed up for the Hawaiian theme of the event. 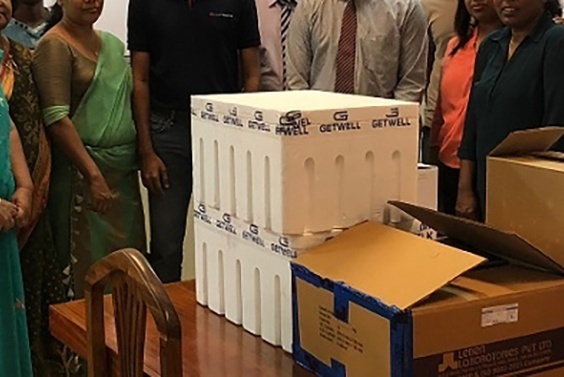 In August 2018 De La Rue Lanka made a donation to the National Cancer Hospital, Sri Lanka with a contribution of LKR700,000 for the purchase of medicine. The team have also supported in the purchase of bedside cabinets for the Children’s Cancer ward at Maharagama. In mid-May 2018 the team at De La Rue Sri Lanka held a specialist training day, hosting more than 30 people over two sessions from the Central Bank of Sri Lanka (CBSL). The objective was to give them training in security features and for them to see the banknote production process first hand. Thank you to all the team on the day who so passionately and enthusiastically shared their knowledge with the CBSL Currency Department. Events like this help strengthen relationships with this very important local customer. 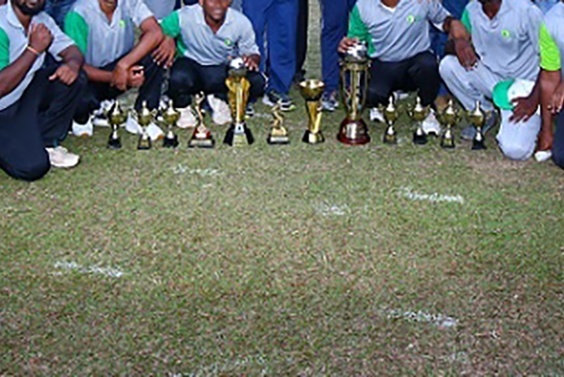 The Sri Lanka site held their Sports Day 2018 in August at the Rifle Green Grounds, Colombo. The event was open for all employees and it was a resounding success as everyone displayed their cricketing skills and participated in other events organised for the day. De La Rue Lanka carried out another corporate social responsibility project, which completed on the 21st Nov 2018. The work on the construction commenced on the 7th of Sept and the work completed and ceremoniously opening in keeping with the relevant traditions. The project was to sponsor and coordinate the construction of a Shrine Room at the BOI Day Centre. The children of those employed at the various companies of the Biyagama EPZs can make use of this facility at a nominal monthly fee. The Day Care Centre currently has 15 children but can accommodate up to 65 children. 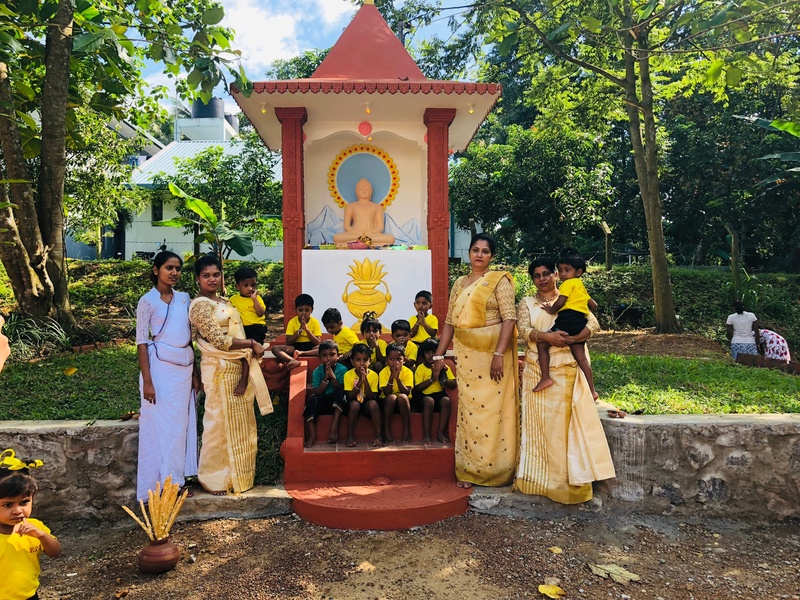 This picture shows the current children with the Teachers in Charge near newly constructed shrine room.